Whether you wear leggings at the gym, outside or at home, we want them to be cozy. Not only cozy but also affordable. A lot of stores start to overprice their exercise clothes including the leggings. Don't worry, we did our research and found a solution. Here are some affordable leggings you will want to live in this fall. With almost 100 positive user reviews on Shein, these leggings deserve your attention. Super comfortable and available in 5 different sizes, they are perfect for hanging out in the fall. 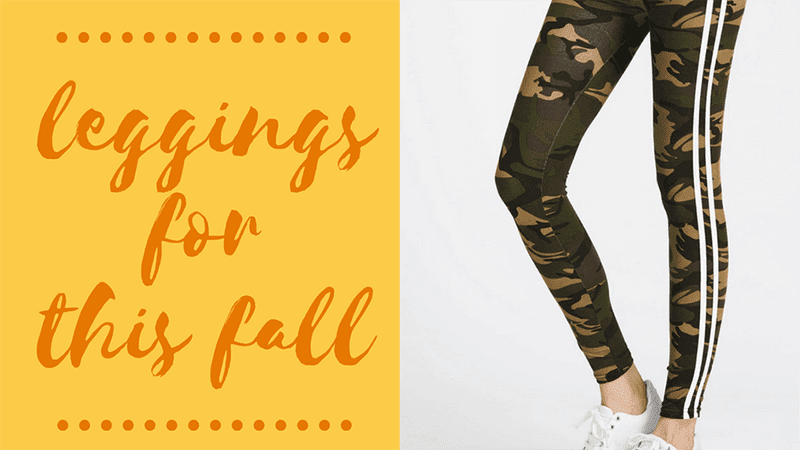 Incredibly soft and stylish, there leggings are great for walking out the dog or binge watching some show at home during rainy and windy fall days. Stylish and comfortable leggings for the gym. These were on my wishlist for so long. The slick design looks great with sneakers. 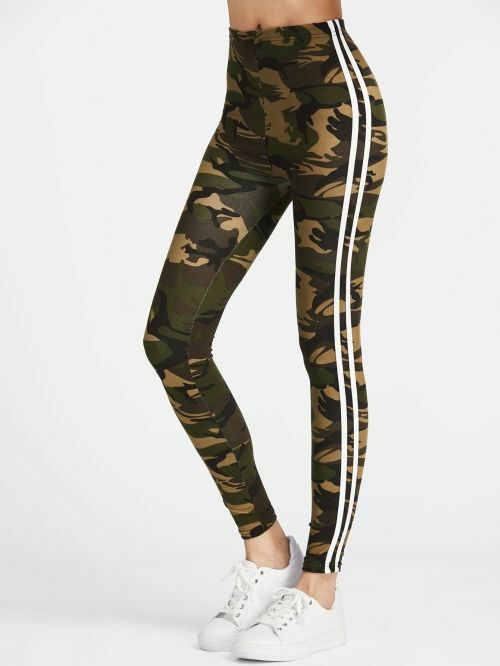 The camo is so trendy right now, so why not camo leggings? I love how they look with white sneakers! The fabric is very light and comfortable. My favorite leggings for the gym. 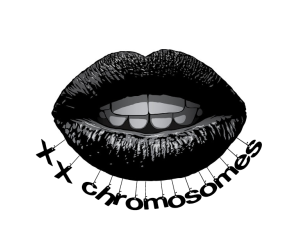 Fashionable, comfortable and cheap. A must have for this Fall.